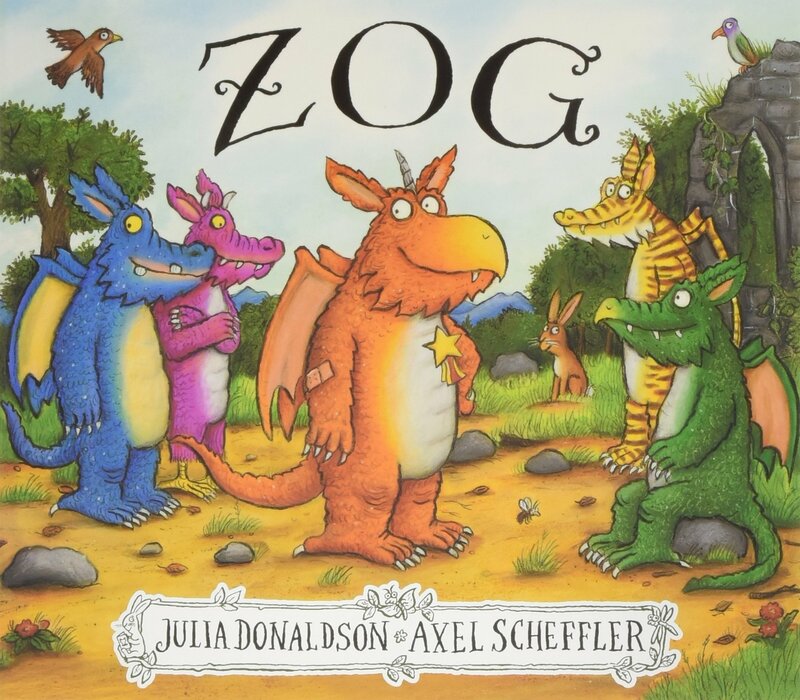 We have started by reading the story of Zog by Julia Donaldson. We have enjoyed reading the story, exploring the characters and learning new words such as stethoscope and hoarse. There has even been a suspected sighting of a dragon in Fairfield. 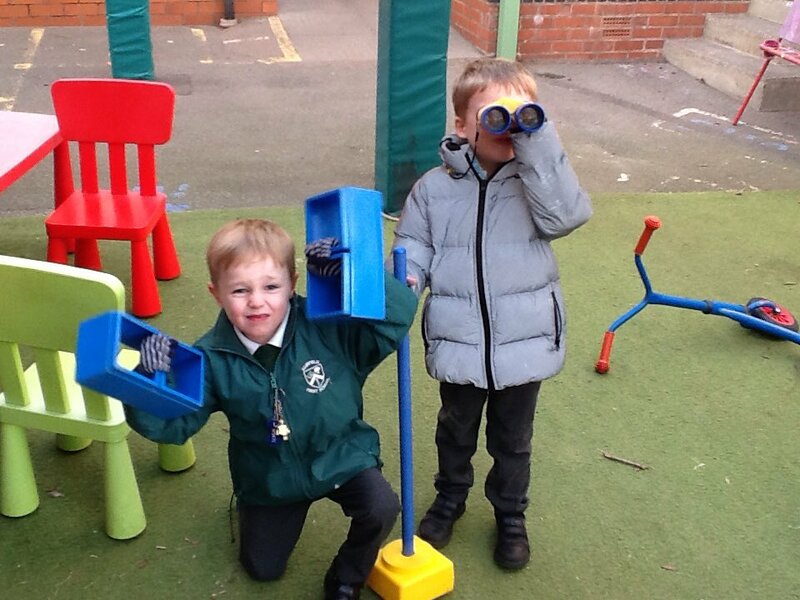 We have made our dragon a home in our outdoor area and set about hunting for clues. 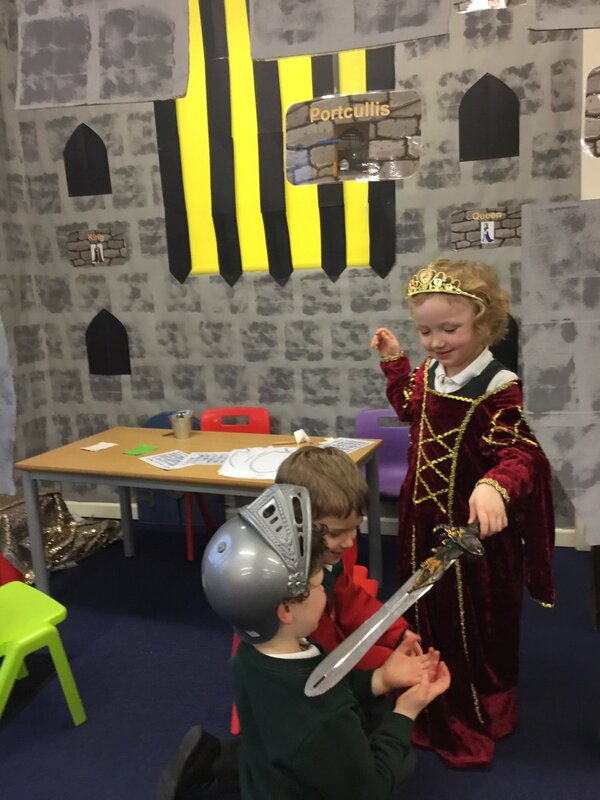 We have been learning about castles and talking about our own experiences with visiting castles. 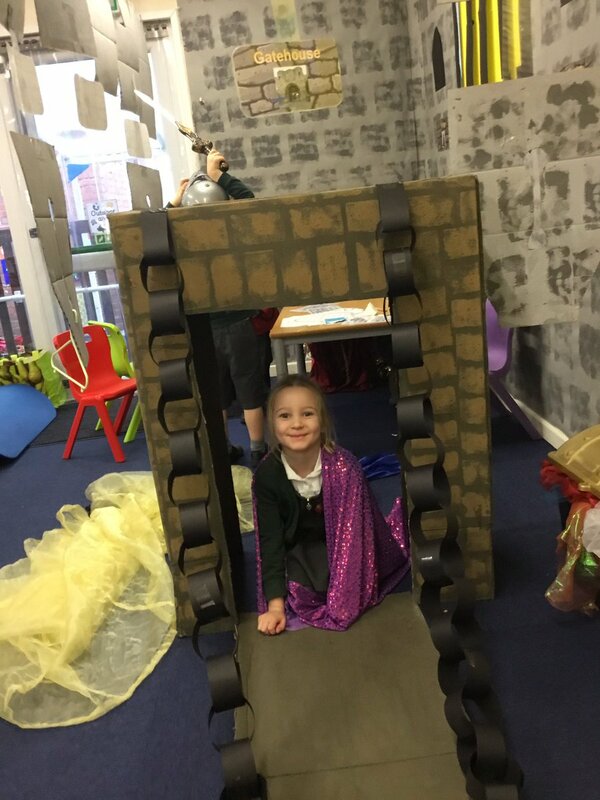 We made a castle in our classroom and have been playing the role of kings, queens and knights. We are still learning new sounds in phonics. This half term we will be focussing on digraphs and trigraphs and becoming more fluent blenders. We are also learning our rocket words, those words that can't be sounded out. 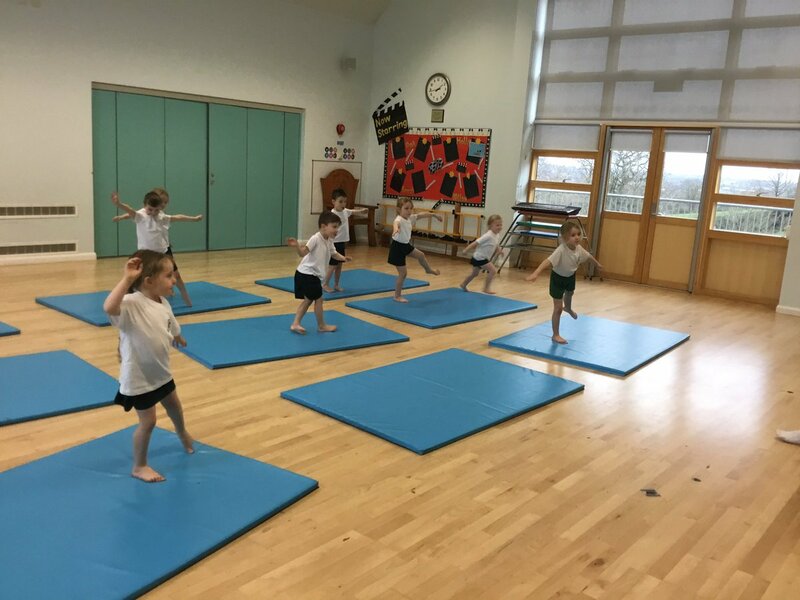 In gymnastics we will be learning how to balance, use apparatus safely and practice different stretches. 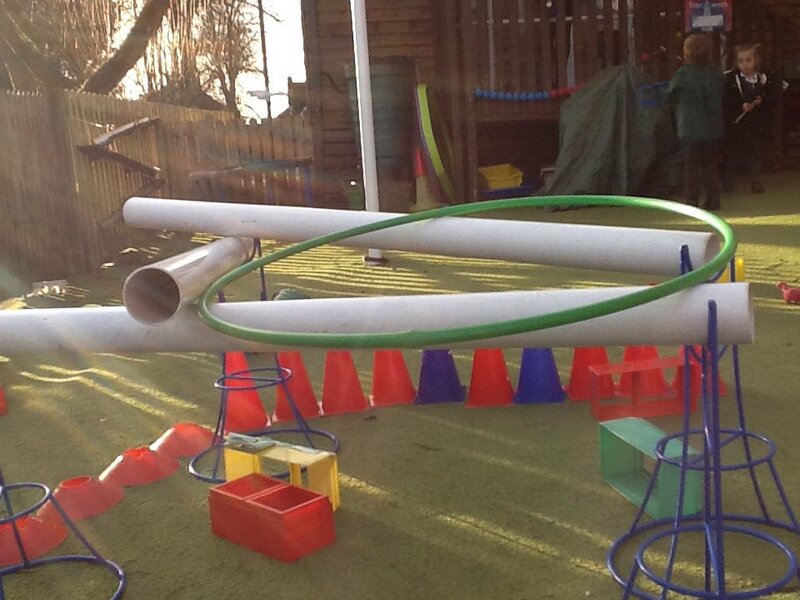 Keep checking back to our page as we share more of what we will be gettiing up to in Oak class.